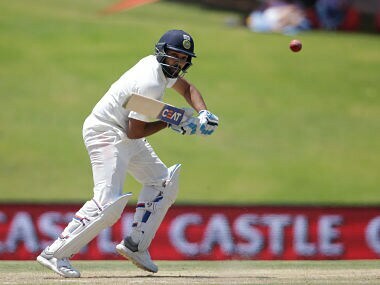 Due to his inconsistent performances in South Africa, Rohit has been dropped from India's squad for the one-off Test against Afghanistan. 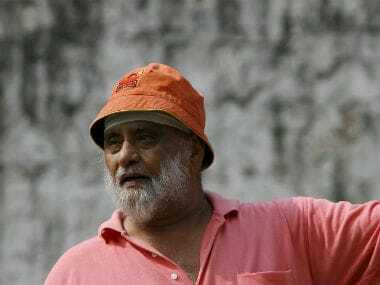 In a freewheeling chat with Firstpost, Indian spin legend Bishan Singh Bedi talks about Virat Kohli's captaincy, India's recent performances in South Africa and more. 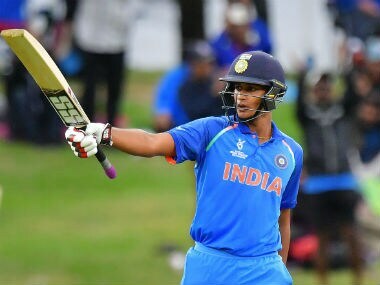 India U-19 star Manjot Kalra named batting superstar and fellow Delhiite Virat Kohli as his cricketing idol, mentioning his knocks in the South Africa as prime examples in art of chasing with perfection. 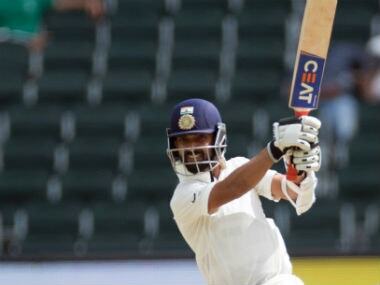 Let’s look at some of the records created and broken during the T20I series. 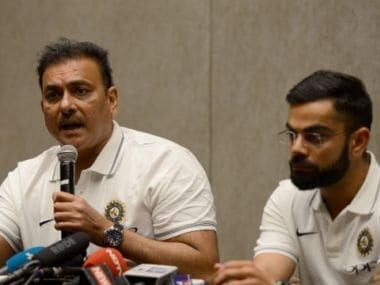 India never backed down in adverse situations and played an aggressive brand of cricket to emerge as deserving winners in the limited over series, said stand-in captain Rohit Sharma. 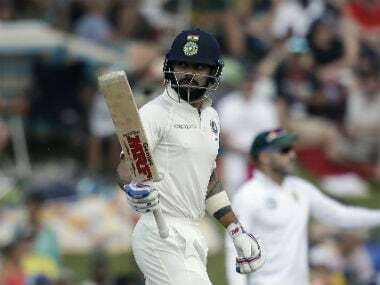 South Africa coach Ottis Gibson said India's experience in the bowling department was the main difference between the two sides as Virat Kohli's men clinched the T20 International series 2-1 with a thrilling seven-run victory in the third and final game in Cape Town.